Leaders of the pack for over 7 decades, HP pride themselves on constantly innovating and changing the way people do business. They boast a wide range of printers for all different uses; office, home, wide format and multi-function. It is HP that we have to thank for the invention of the Latex printer that brought greater durability, long-lasting colour, versatility on what surface you print and no downtime between jobs due to malodorous inks. 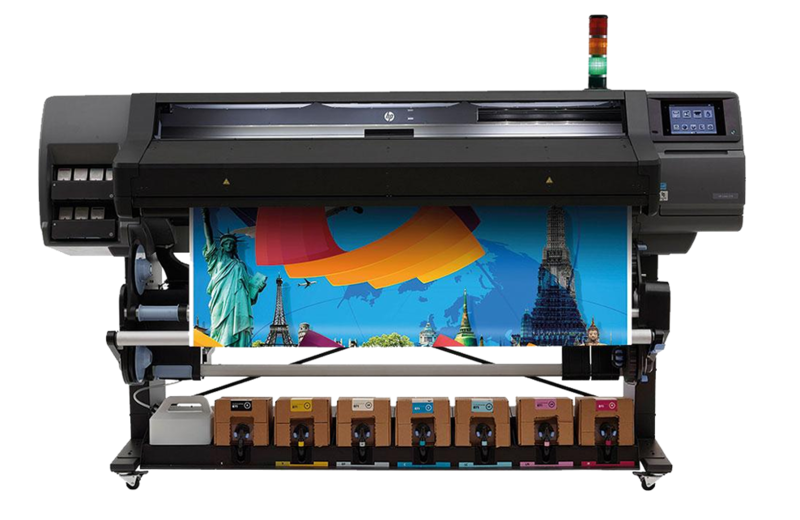 HP have at their heart an ethos of providing printers that respond to customer needs, that anticipate market trends and that bring value. This, in line with our own modus operandi, is why we are pleased to be an HP gold Reseller. 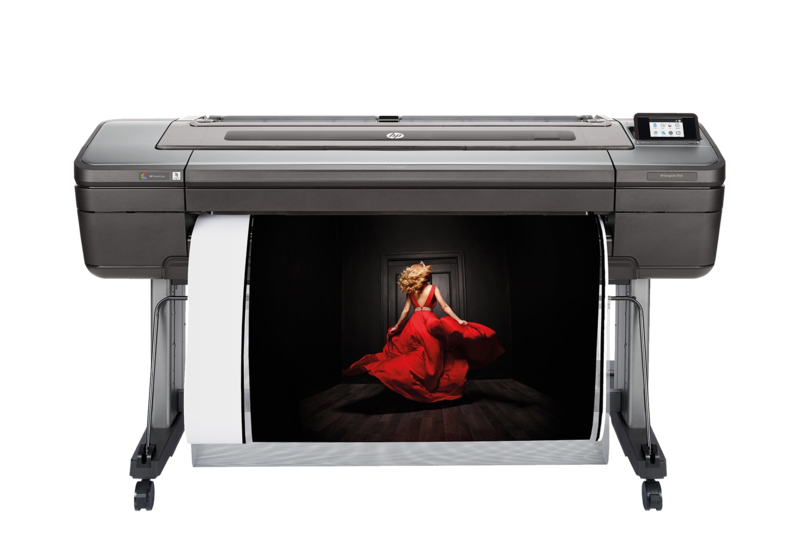 HP DesignJet Z Printer series, both available in 24 and 44-inch formats, are built to deliver beautiful photos, impactful graphics, and technical applications. As an industry first, the HP DesignJet Z6 and Z9+ offer a premium option with an onboard vertical trimmer for fast and efficient production. New colour technology, HP Pixel Control, manages colours in a truly digital way to help you embrace new opportunities for colour-rich and dynamic printing. Water-based HP Latex Technology delivers a combination of true application versatility, high image quality and high productivity. A sustainable approach that’s better for your business, and the environment. The features taking printing to the next level.